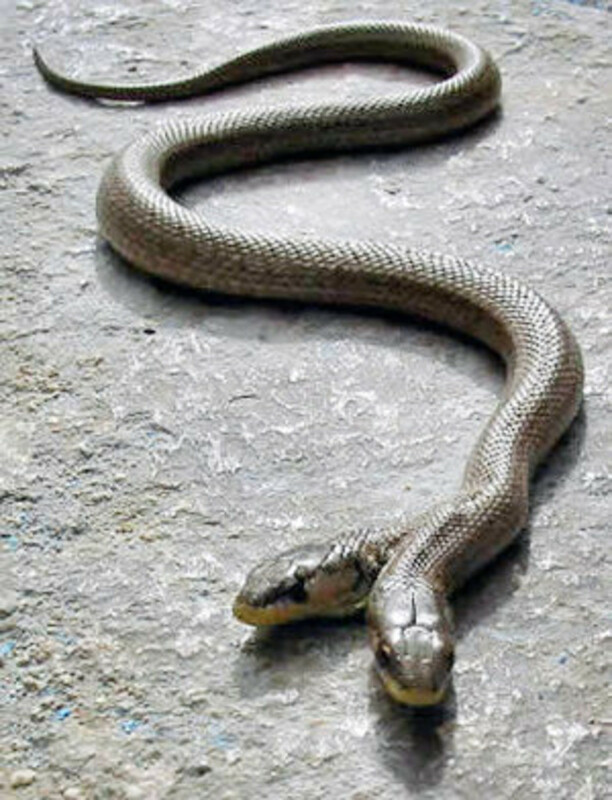 Driving out the snakes is symbolic of driving out Unbelief, some opinions say. St.Patrick driving the snakes out of ireland has become a legend on the par of Paul Bunyan and his giant blue ox, Babe. 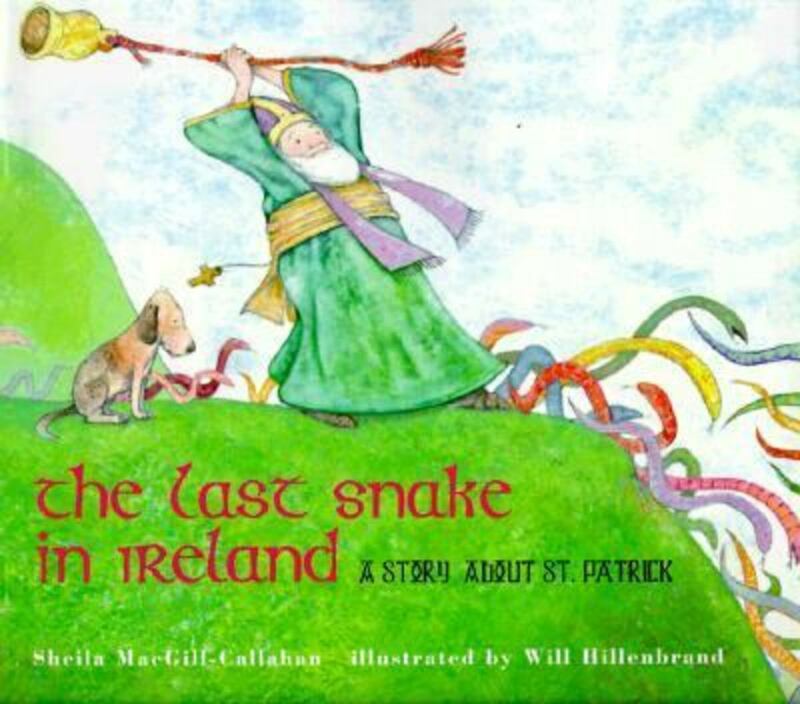 The Irish Catholic legend is that Patrick drove the snakes out of Ireland and into the sea. This is similar to scripture about Christ sending demon spirits into a herd of pigs that ran off into the sea, freeing a madman from the demons to make him well again. 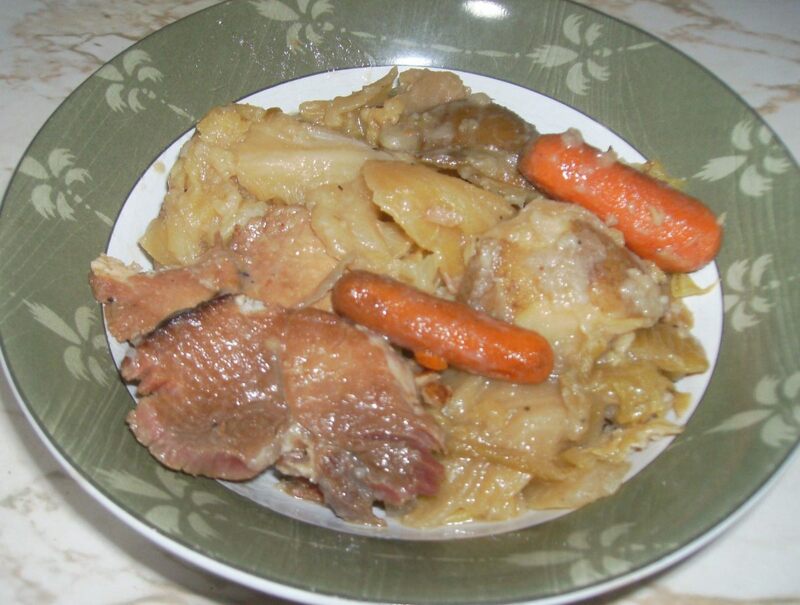 Snakes seem to be a consistent symbol of evil in the Bible and pigs an unsafe food in the Old Testament. Patrick was said to have mounted a hill and given a sermon, some versions adding that he beat upon a drum as he spoke in order to drive out the snakes. 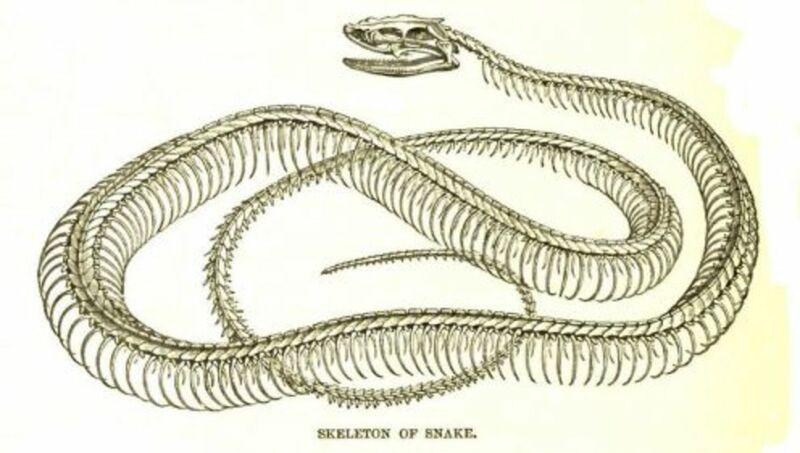 Some people become quite upset with the snake-driving monk's story, since no indigenous snakes have been found today or in any fossil records of Ireland. Perhaps no snakes ever lived in Ireland, or they all slid away in a hurry when the Ice Age approached. The Giant’s Causeway in Ireland's geology is particularly controversial in Northern Ireland -- many have thought it was cut off from the rest of the world, without dinosaurs, mammoths, giant sabre tooth tigers, giant dogs, and other large mammals which could not make it over the causeway. In truth, much of the fossil record evidence may simply be buried under the nearby sea. Fossils of large mammals have indeed been found; but so far, no snakes have emerged. The Giant's Causeway is related to the Irish legend of the giant Finn McCool and fossils of two distinct dinosaurs have been discovered, but no snake bones. McCool was not the only giant to roam around Northern Ireland in the past. The Great Woolly Mammoth was evident in the area. 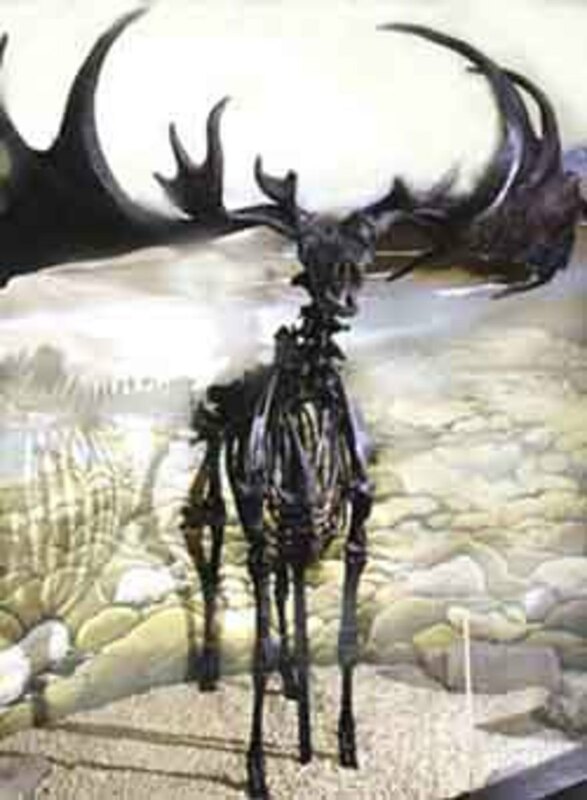 Another giant animal that few people know about is the largest deer that ever lived -- Herds of Giant Irish Deer roamed the lands with the Mammoth (deer pictured to the lower right). 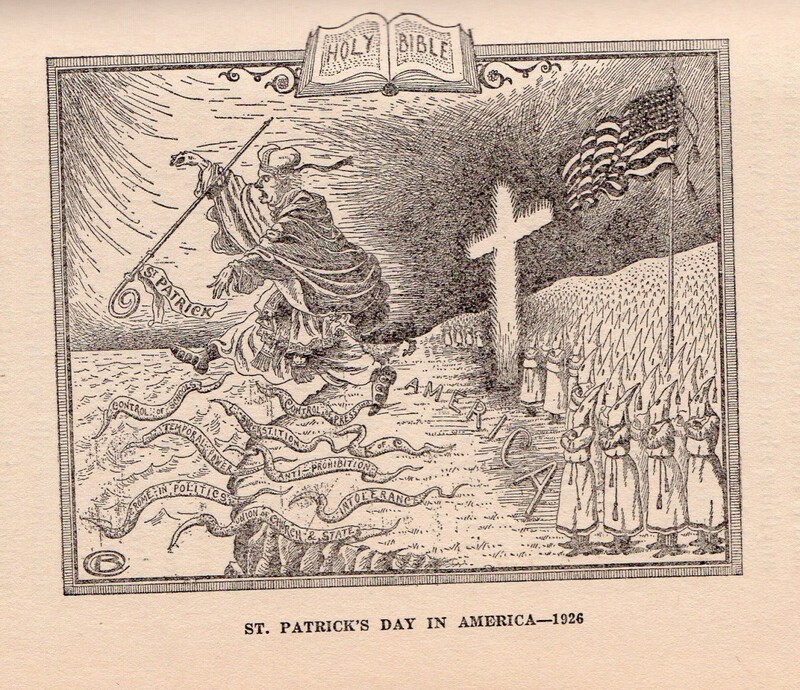 Some think that the snakes of St. Patrick represented the demons driven out of Ireland in order to convert non-Christians to Catholicism. 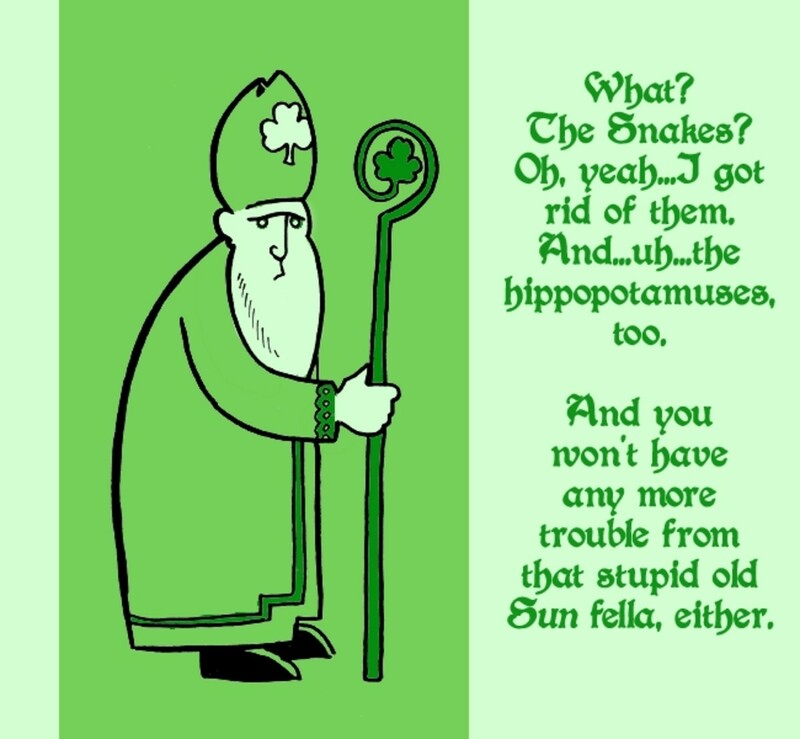 Be that as it may, the legend of the Irish snakes has gotten carried away over time, humorusly, as shown below. Great for ages 4-8 and anyone who likes a laugh. Kind of goofy, but a lot of fun, with a surprise ending. Patrick loses his patience when a gang of snakes laugh and hiss at him, teasing him to no end. They tease his sick dog Finbar as well. Patrick drives all of the nasty snakes out of Ireland except for the largest one. The big snake stalks Patrick. Patrick has a sharp idea and sends the stalker snake over to Loch Ness. Later in life, Patrick visits Loch Ness to check on the snake, only to find that he has become a legend in Scotland. Peter J. Welling, for ages 4-8. Lots of irish terms to learn and enjoy. There were apparently two last snakes. This is a new twist. 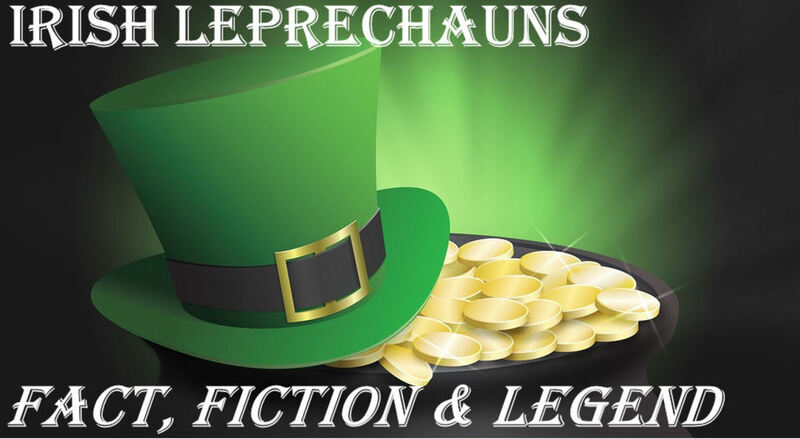 Ireland's leprechauns are sure that the Irish snakes stole all of their gold, so they drive the snakes on shipboard and sail them away. 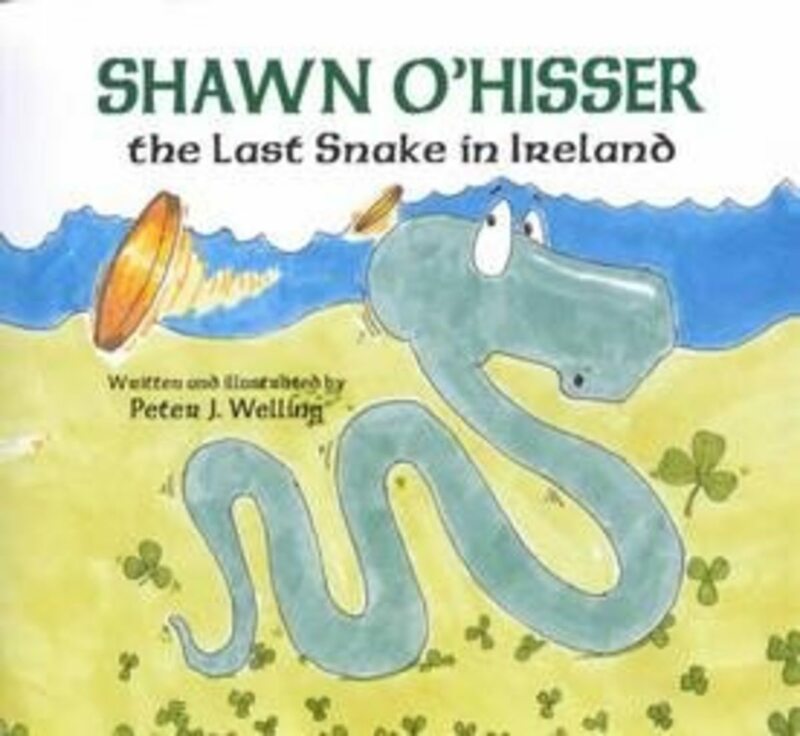 But they missed one - Shawn O'Hisser. O'Hisser had been away on vacation when the exodus and banishment occurred. When he returned, all his friends and relatives were gone.With the help of a mouse and a toad, Shawn makes a life for himself. It's a fractured fairy tale with St. Patrick off in a corner somewhere. 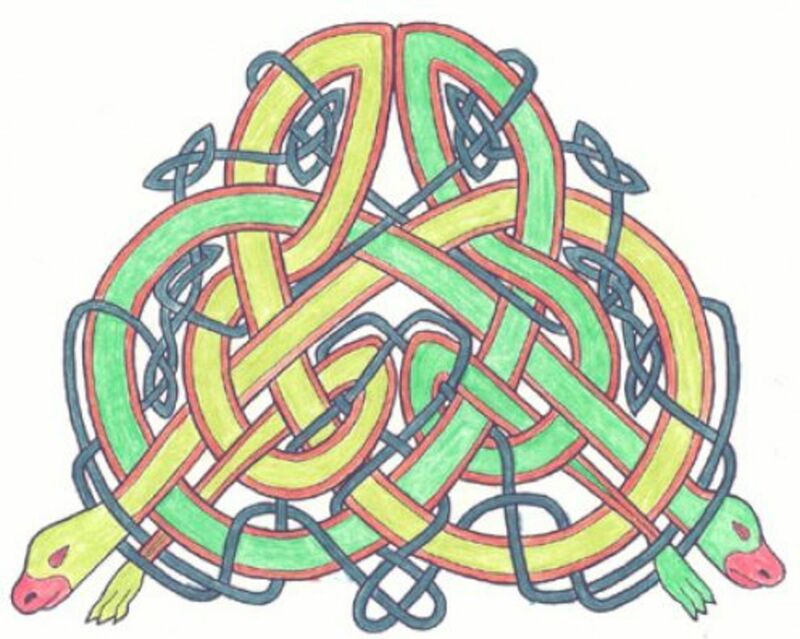 Irish writer Deirdre Madden composed her first children's book in 2005 and called it Snakes' Elbows. The story is set in a tumultuous small town named Woodford, where Barney Barrington is the town's shy millionaire pianist. Meanwhile, the evil Jasper Jellit, military mercenary materiel supplier, kicks his dogs and mistreats his employees. Jasper is also a millionaire, but also too greedy. The kinder, introverted Barney makes friends and helps others, but the extroverted Jasper drives people away. The story has a moral: Jasper makes more money, while Barney is rewarded for his kindness with real friends. The story reminds me of Roald Dahl tales (i.e., Charile and the Chocolate Factory) and maintains that evil is a snake. One thousand professional snake charmers protested unfair treatment in eastern India, playing traditional flutes as they marched together through the streets in song as a protest to demand their right to use live snakes in their traditional performances. It would seem that snake charmers are organizing just as the Molly Maguires did so long ago in America's first Labor Movement. 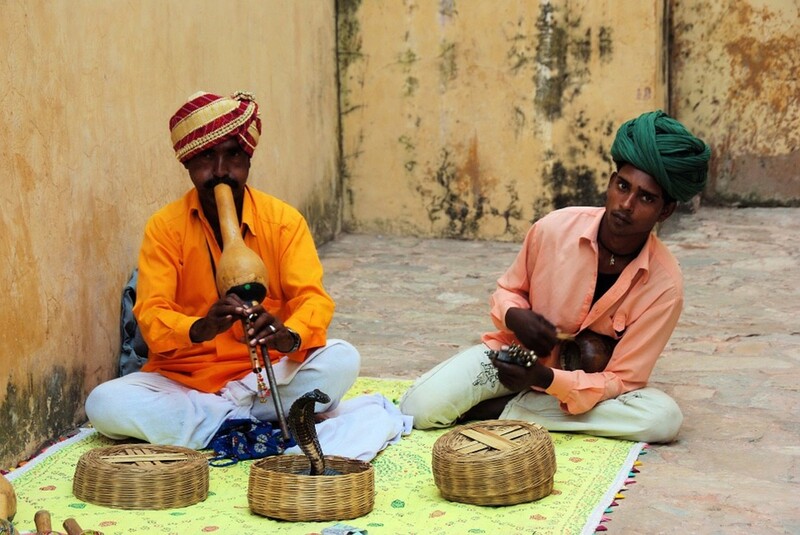 The Snake Charmers Federation reports 800,000 active snake charmers in the country. Professional snake charmers are upset that live snakes have been unavailable for performance work, since the government banned them in 1991 by the Wildlife Protection Act. No snakes were available for comment. Patrick's of Pratt Street, billed as America's Oldest Irish Pub since 1847 often sponsors a Tour of Ireland with Sister Anne. Friends of mine skipped the tour last year, but had a bit of difficulty finding lodgings along their route (all usually full, even in the off season). However, they had a delightful time. 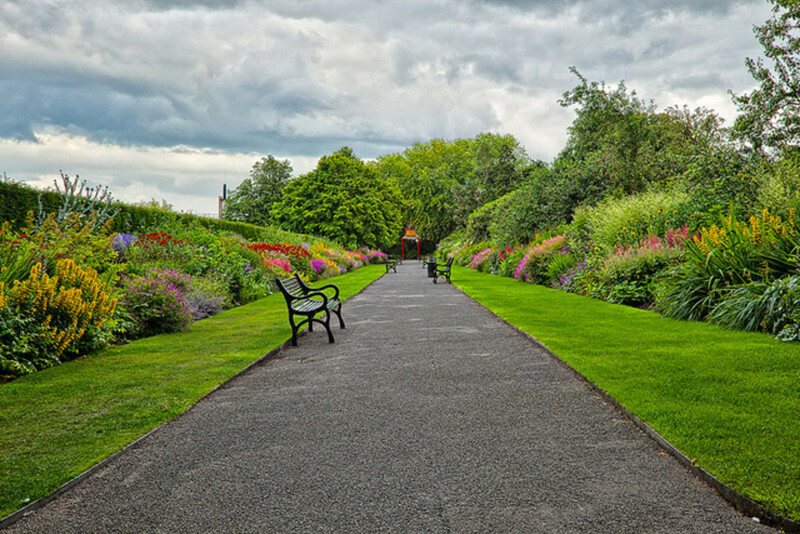 The tour includes the cities of Dublin, Donegal, Westport, and Galway and shopping at woolen mills and pottery factories. Other sites to see include the Cliffs of Mohr, the Holy Shrine of Knock, Donegal Castle, The Giant's Causeway, Newgrange, St. Patrick’s Cathedral, and the Old Bushmills Distillery, among others. I've seen pictures of most of these places now, and they are all beautiful settings. A Pub Crawl of Ireland occurs around the country each year and in Baltimore, Patrick's of Pratt sponsors such a crawl in Baltimore and Frederick MD. Lots of cartoons and music at both restaurants keep patrons laughing. sixty - give me the snakes and I'll give you the others! Christoph - You should at least have a drink named after you for freeing the land up from those large Oxen. I think that giant deer is 8-10 ft tall at the top of the head, but it's just a guess. I've lost count. St. Patrick AND Paul Bunyun both piss me off! I drove all the giant Blue Ox's out of Ireland and I didn't get nothin'! How tall is that deer, anyway? Madison -- Ye never know what ye'll be finding' on the Emerald Isle. Giant deer and baby loch ness monsters, for instance. Hi sixty - Snakes can be fun, but not always in reality. I recently found stuffed-animal scorpions as well. I don't find them cute, either. Great fun hub Patti. Lovely cartoons too. As far as snakes go - well you have seen most of my hubs so you know my true feelings about them. I want to go to Ireland because one psychic says she has actually seen fairies there! Okay, not so sure if it was on the way home from the pub or not, but I'm sure willing to give it a try!! I have thought of going to Ireland one day because it sounds very interesting. The fact Patrick drove the snakes out of Ireland make it all the more appealing to me as well :) That deer was gigantic! Great hub! Thanks, gwendymom - I was taken aback when I saw the photo for the first time. It's as tall as a building. Great hub Patty as always. That deer is huge! TOF/Toff -- Ferguson's mother's side of the family is irish. No snakes that I know of, but he's so "different" I must wonder. Aya - I feel bad for the snake charmers as well and only recently learned thay have a union of sorts. And 800,000 of them. What are they to do? Jerilee - My least favorite creature is the scorpion and those creatures in SE Asia Area that look like double trillobytes (I'll never eat them), but I know many that fear or avoid snakes. Patty, what a fun hub to read! I'm not a big fan of snakes, actually don't even like looking at pictures of them. Not the kind of woman to run and scream, but I've had my share of snake encounters that make me very weary of them -- so much so, that there are some places in the world who don't make my list of "have to see" just because they have an abundance of snakes. Patty, thanks for this interesting hub. The relationship between snakes and humans is of long standing and very complicated. I am so sorry to hear about the plight of Indian snake charmers. And me, with Welsh, and the League of Nations. Craig Ferguson? Born in Glasgow, went to America, where's the Irish bit? Was he sexually active with a very elderly expat' snake? According to one of the books above, he was run out of Ireland first. Nessy is Irish-Scottish, then, like Craig Ferguson. He's a worry, that boyo. I thought Nessy lived in a deep puddle in Scotland. It may be at that! And if I recall rightly, BT had 500 offspring with Nessy, which turns out to be a male creature of Irish descent???? Giant Irish deer my foot. I recognise the skeleton, it's of a huge hare. Obviously one of BT Evilpants harping ancestors. Amazing, isn't it? - That deer is HUGE! Great post thankyou. 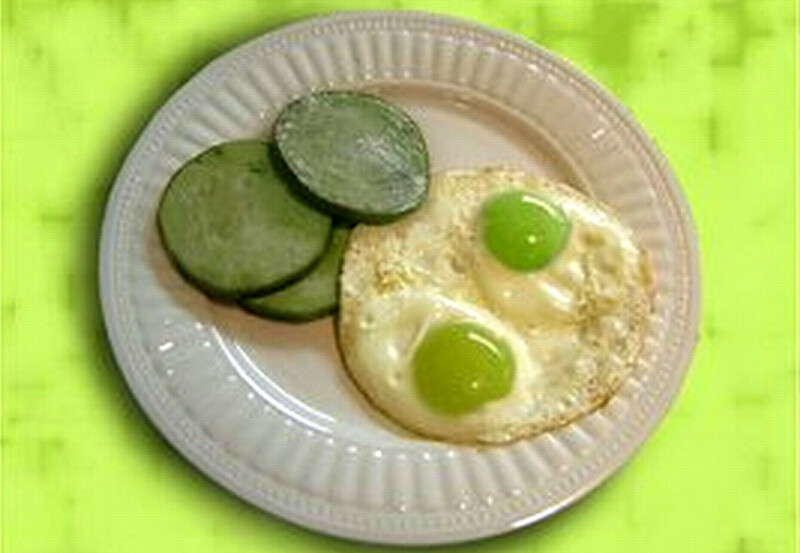 I did not even know that legend about St. Patrick. Also that deer was great to see how big it was. Did not know that either.